MUCHAS GRACIAS POR VISITAR MI PUBLICACIÓN, TE PIDO DE FAVOR LEAS A DETALLE, YA QUE EN LA DESCRIPCIÓN PODRÁS RESOLVER ALGUNA DE TUS DUDAS, O SI GUSTAS MANDARME UN WHATSAPP AL 5522696269, ME AJUSTO A TUS TIEMPOS INCLUSIVE LOS DOMINGOS. 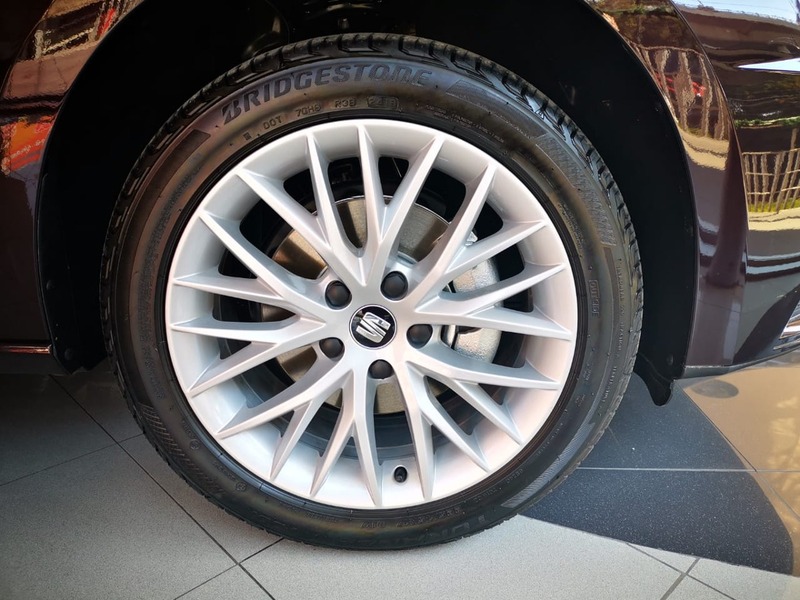 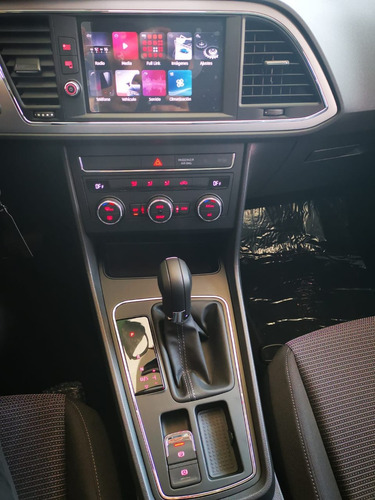 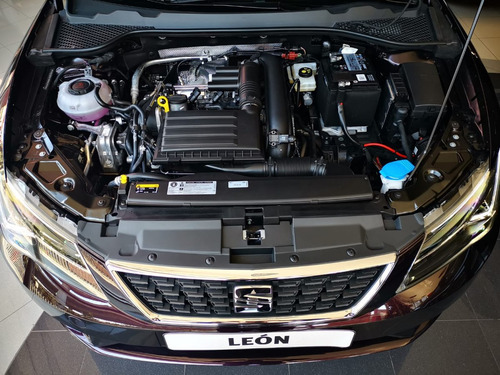 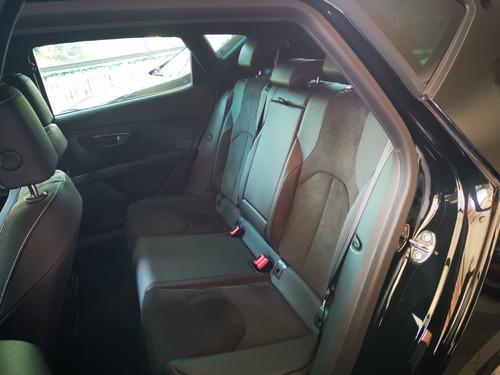 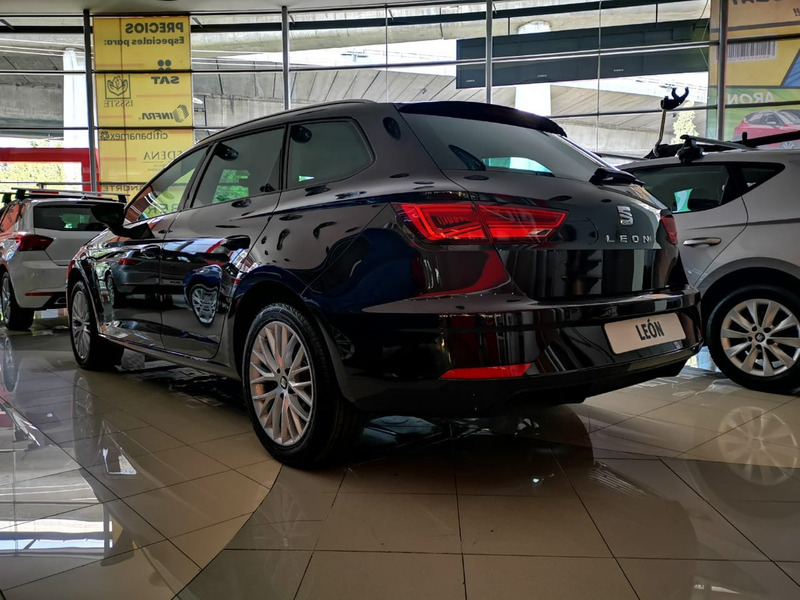 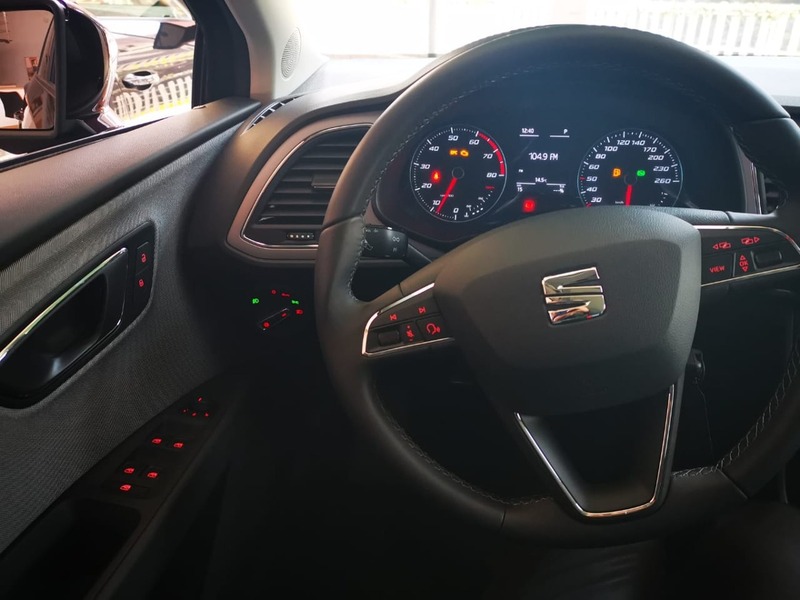 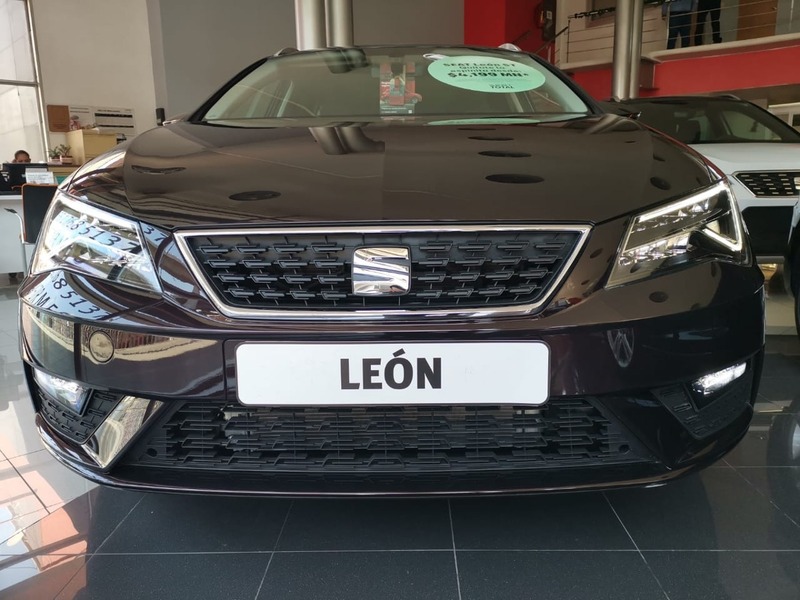 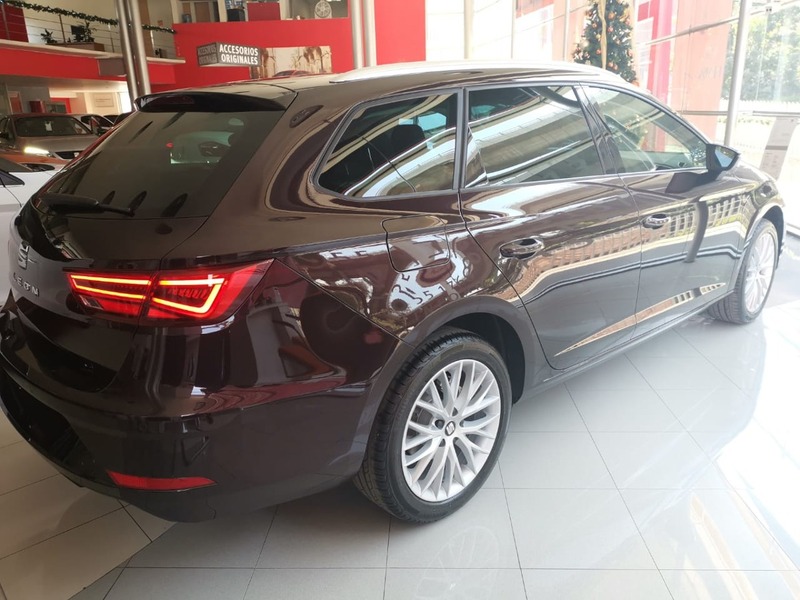 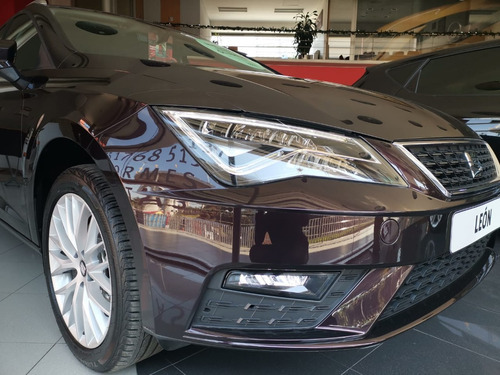 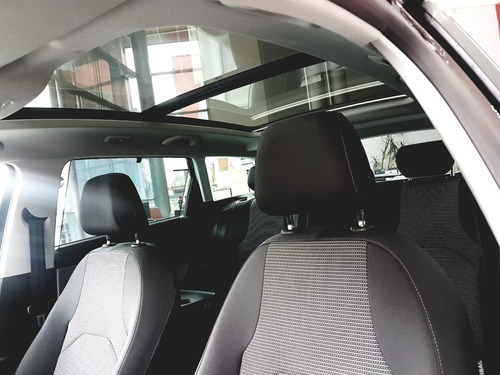 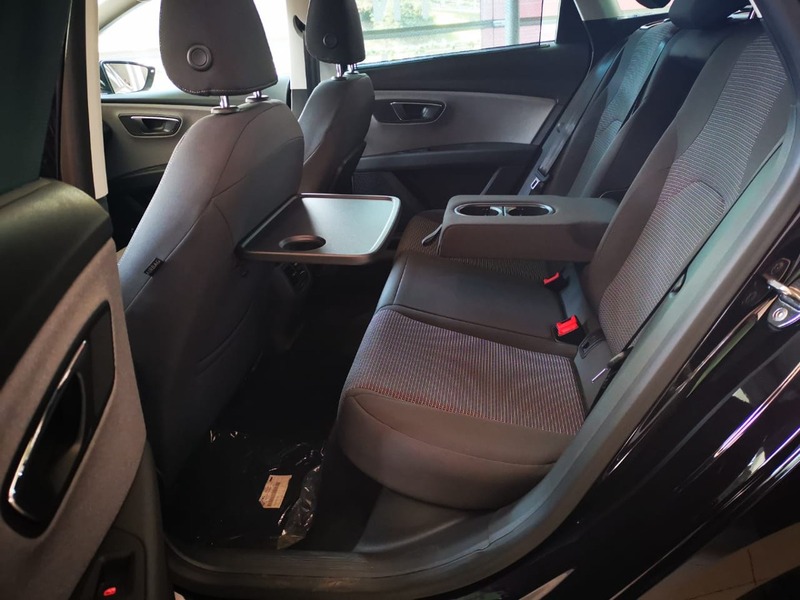 SEAT LEON ST MODELO 2019 MOTOR 1.4 TSI CON 150 HP, CON BONO DE $10,000 YA APLICADO AL PRECIO DE LA PUBLICACIÓN, PERO SI TU COMPRA ES A CRÉDITO PODEMOS OCUPAR EL BONO PARA BAJAR LA TASA, O APLICARLO EN EL ENGANCHE. 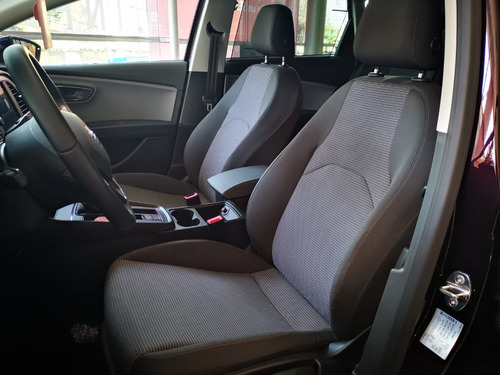 PRECIOS ESPECIALES PARA UBER, CABIFY, PEMEX, LIVERPOOL, TELMEX, BANAMEX, Y MUCHOS MAS. 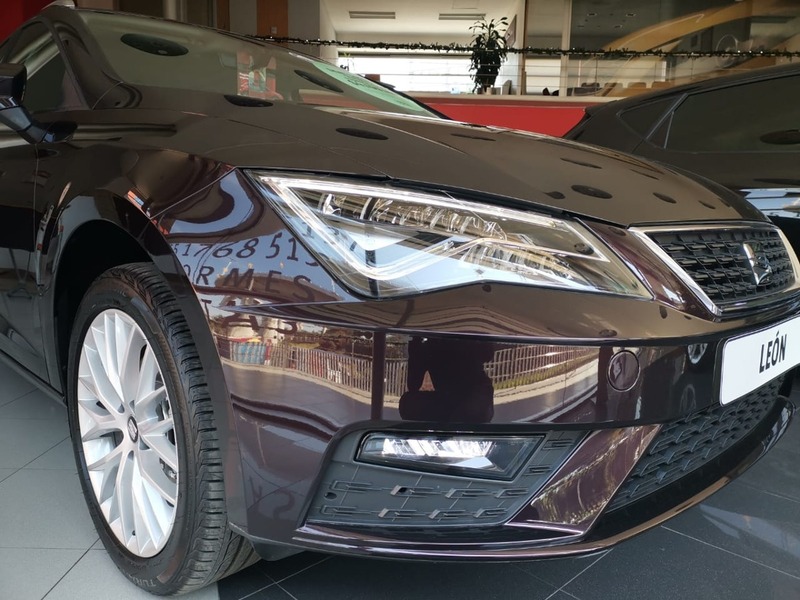 CONTAMOS CON VENTA DE CONTADO, ARRENDAMIENTO PURO Y CRÉDITO CON ENGANCHE DESDE EL 20% EN PLAZOS DE 12 A 60 MESES. 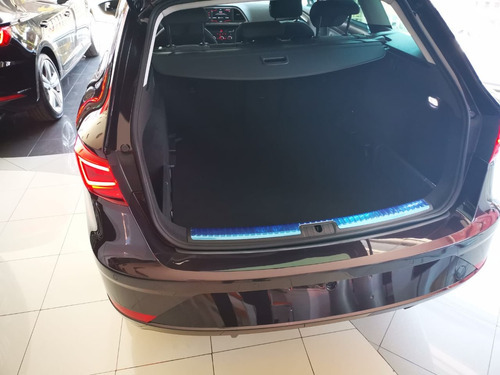 -RINES CON BIRLO ANTI ROBO Y TAPETES YA INCLUIDOS. 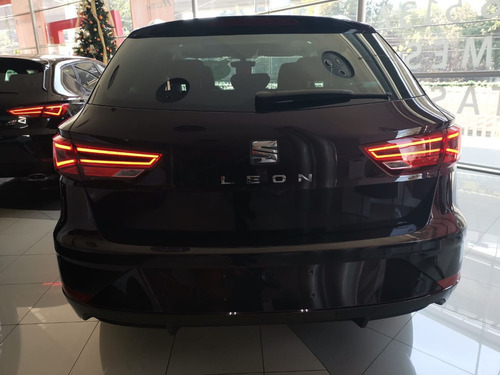 PREGUNTA POR: IVAN E ORTEGA.